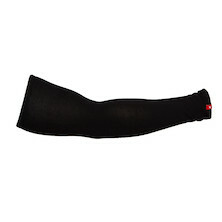 However effeminate they may seem, arm warmers are actually one of the most versatile, effective and indispensable thermal clothing items in our range. 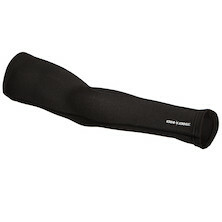 Anyone who has used a good pair of merino, thermal or water repellent arm warmers will testify to this, and here at On-One even the die hard mountain bikers amongst us tend to keep a pair in the bottom of our Camelback for those times when the weather conditions worsen and the cold sets in. 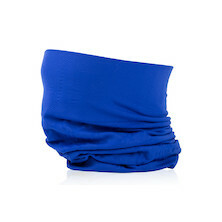 Covering up any areas of exposed skin makes a huge difference to body heat retention, of course, and a thermal neck warmer also makes an invaluable multi-functional goto garment. Still, you will be amazed at how much warmth arm warmers bring- and what's more they're super lightweight and take up hardly any space in your pack. 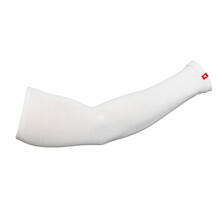 Warm, breathable and really comfortable thanks to their seamless construction - these arm warmers are just perfect for you.